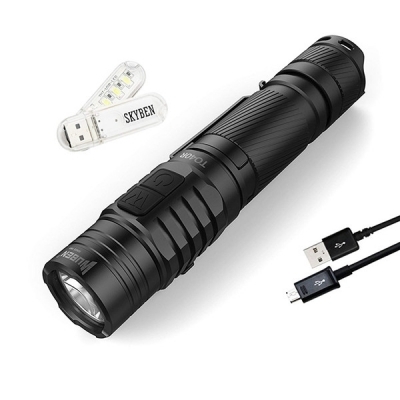 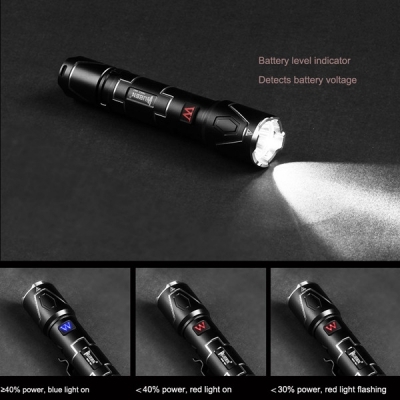 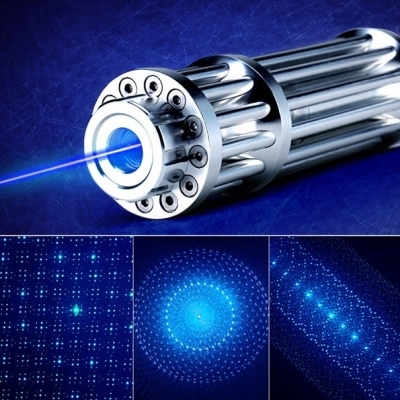 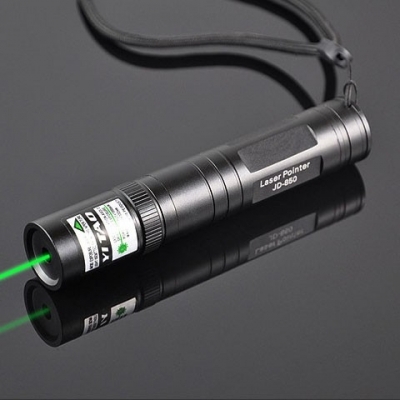 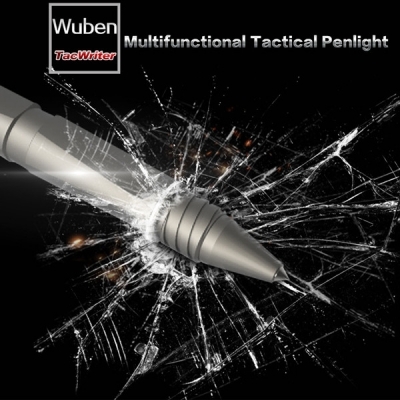 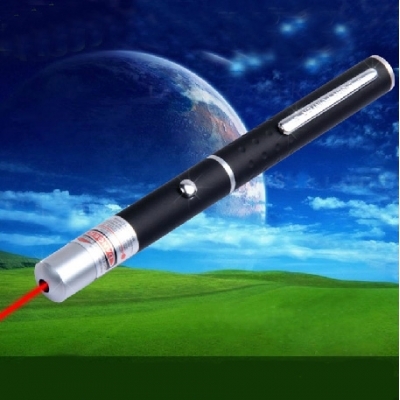 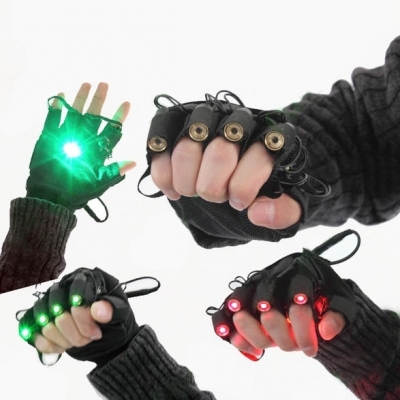 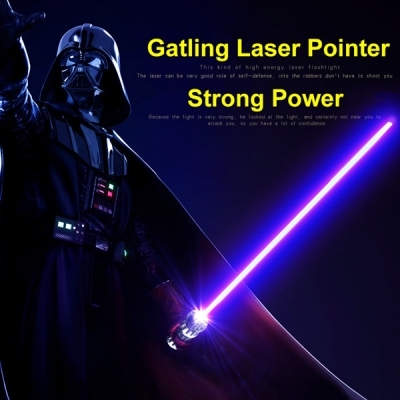 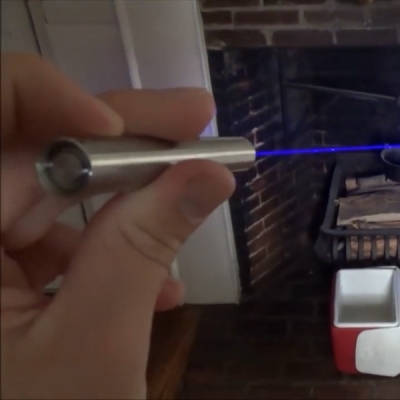 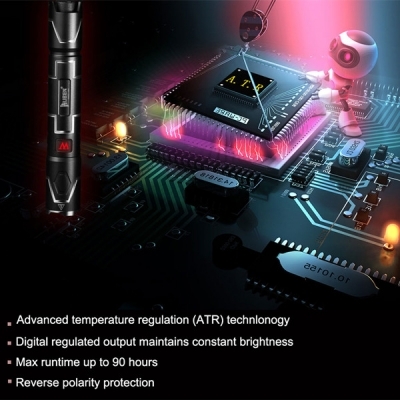 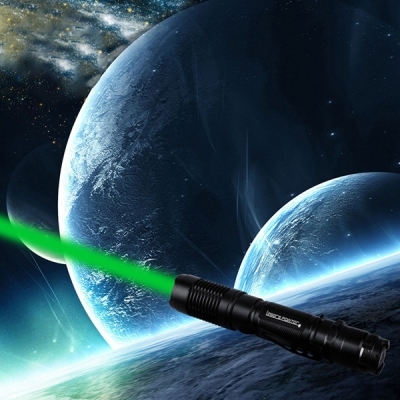 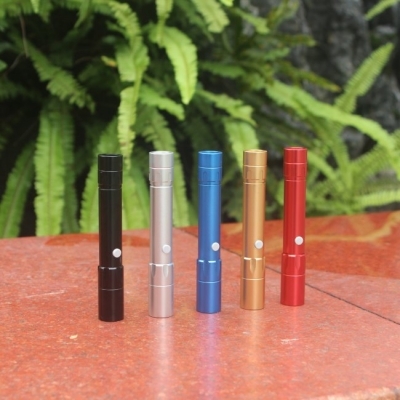 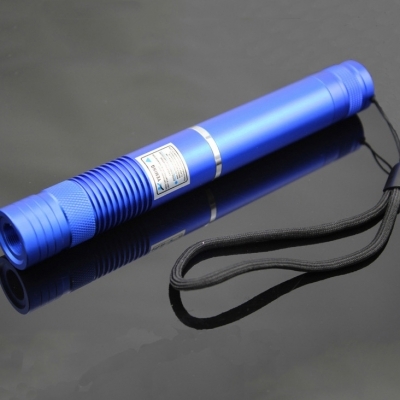 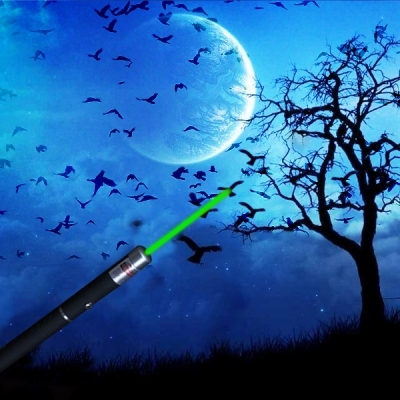 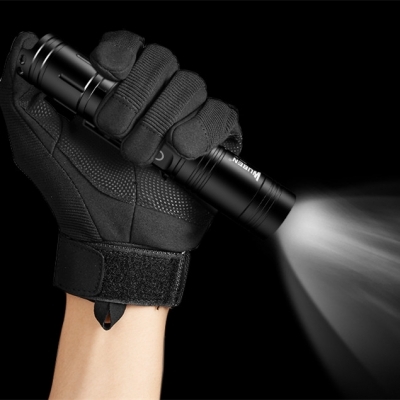 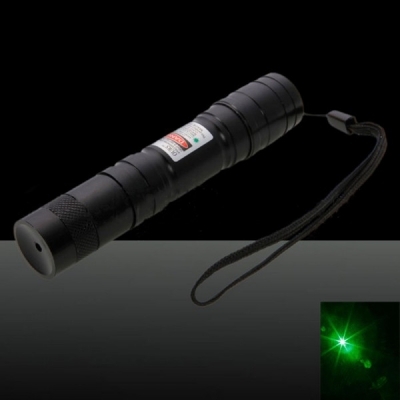 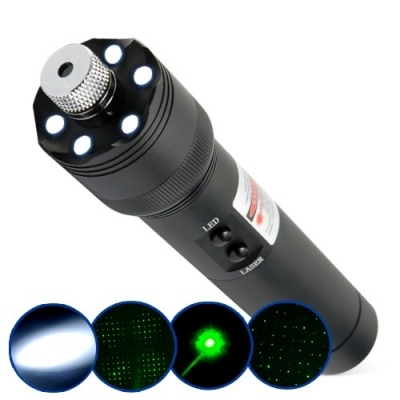 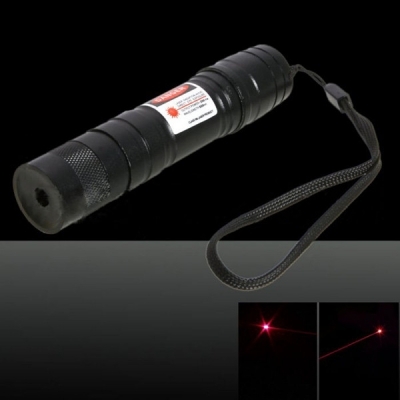 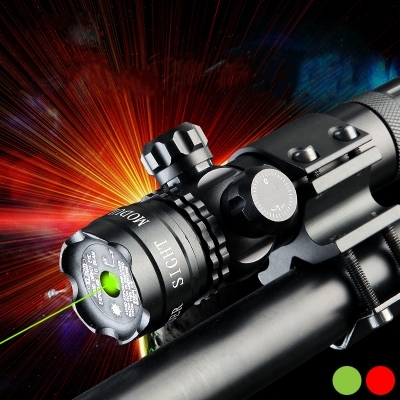 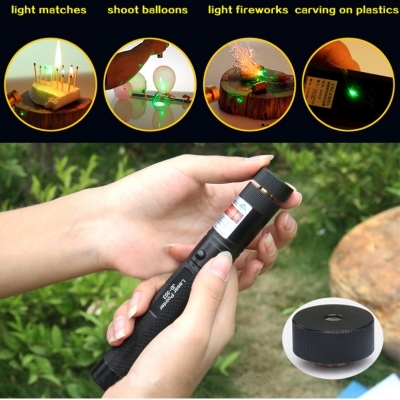 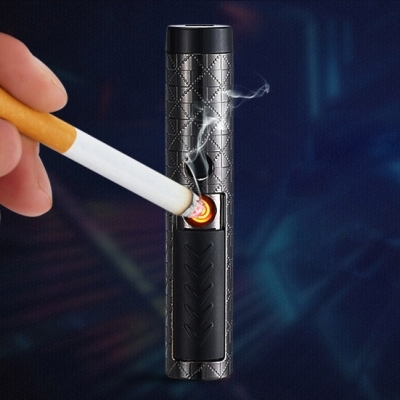 Htpow provides high quality classic laser pointers at the amazing prices between $50 to $100. 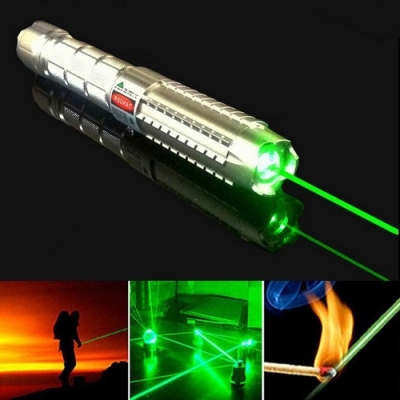 Shop now at the world’s leading online retail and wholesale website and get your own lasers now! 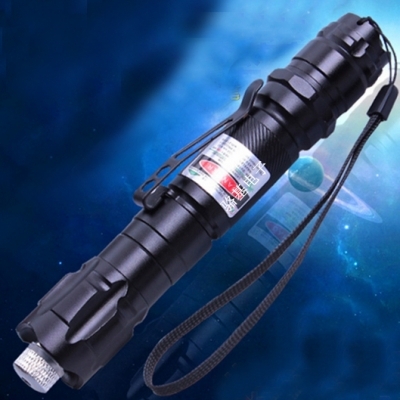 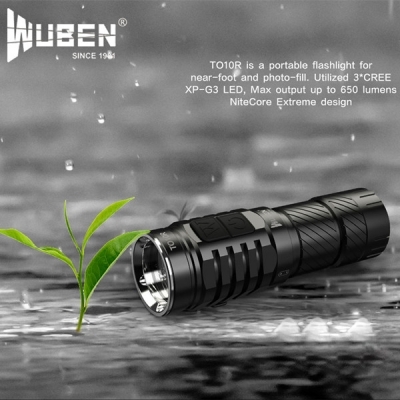 Shop now on the unbelievable low wholesale price with international shipping and enjoy the best customer service. 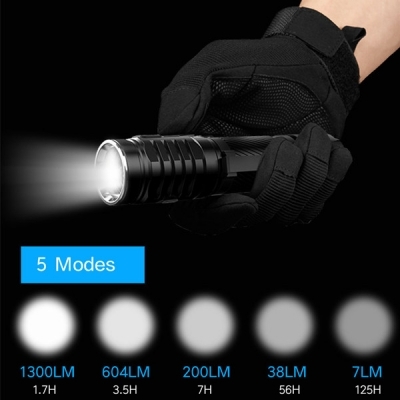 You will not be disappointed after you purchase something from htpow.com.